With 48 years in the linear and rotary positioning system side of the industry, Lintech can provide the technical expertise necessary to fix a current production method or help you design a versatile new solution. 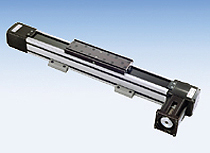 Lintech has linear positioning slides and rotary actuators that can be found throughout the world in any demanding materials handling and packaging automation environments. 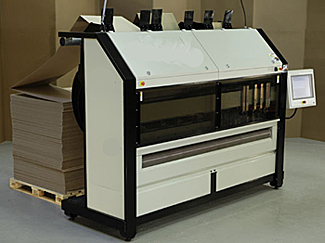 Lintech has products that provide consistent accuracy and versatility in the packaging industry. 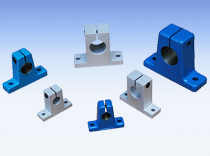 Contact Lintech today with your unique requirements.